LIMITED TIME OFFER: CAA Members Save 20% on our Odour Gone process. 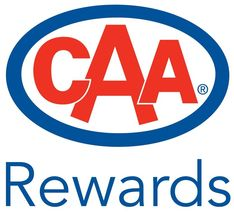 We are excited to offer exclusive discounts to CAA Members in the surrounding areas of Halifax, NS. It’s easier than ever to remove unwanted odours from your cars, vans, trucks, RVs, campers, trailers AND homes. To redeem this special discount offer, simply complete the form below to Request a Quote. What does the OdourGone Sanitizing & Deodorizing System work on?